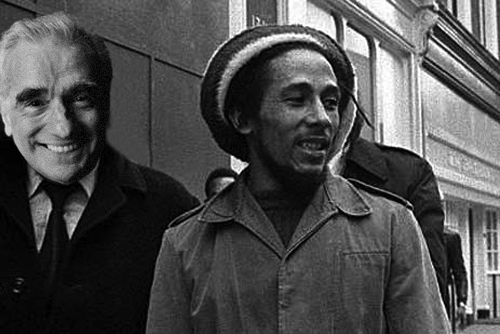 During the Berlinale film festival in Berlin, Germany, Oscar-winning director Martin Scorsese announced a documentary about Jamaican superstar Bob Marley. It will be released on MarleyÂ´s 65th birthday which is February 6th, 2010. I am thrilled that the Marley family will finally have the opportunity to document our father’s legacy and are truly honored to have Mr. Scorsese guide the journey. For Scorsese, the Marley documentary is his third big music-related production, after doing documentaries on The Rolling Stones and Bob Dylan. (via Jamaica Observations, First Showing).